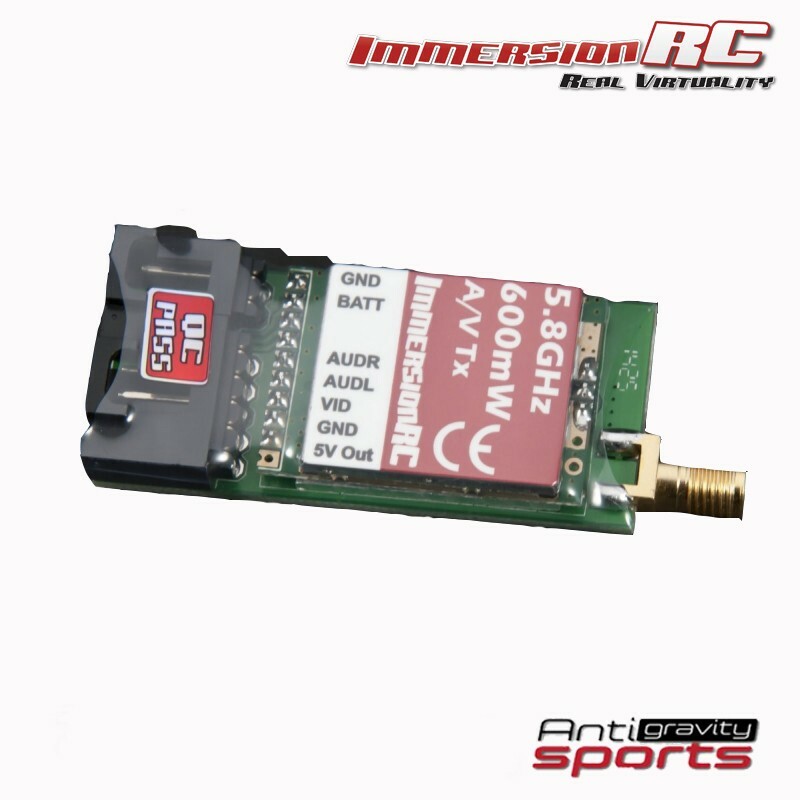 Lightweight, powerful, 600mW 5.8GHz transmitter. -Not affected by 2.4GHz R/C radios! 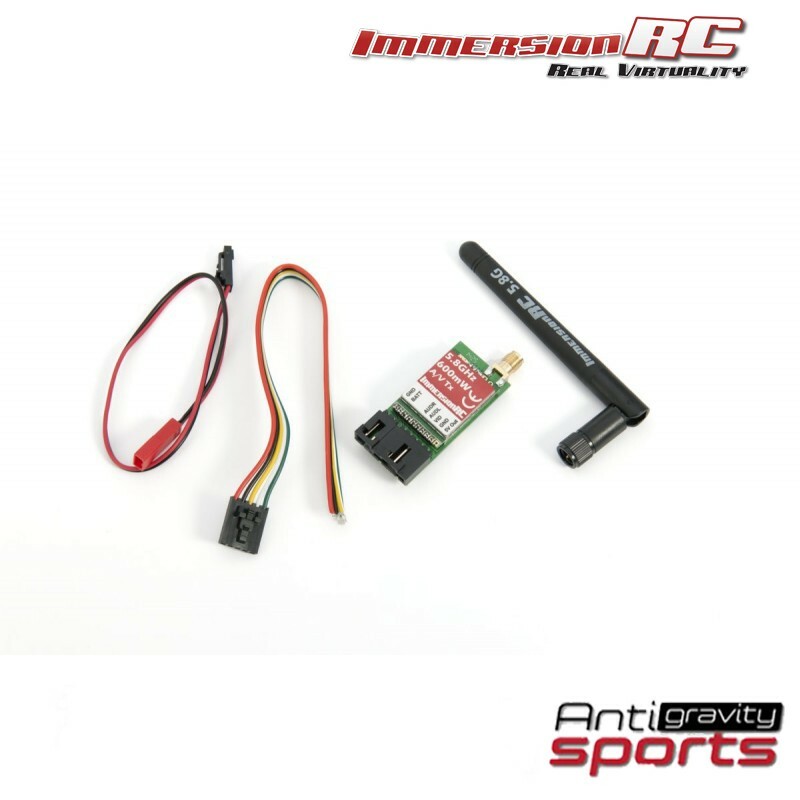 Unlike most 600mW transmitters in the FPV hobby today, this transmitter uses an expensive 'Hittite' Power Amplifier, renowned for its high efficiency (minimum heat generation), and exceptional reliability. 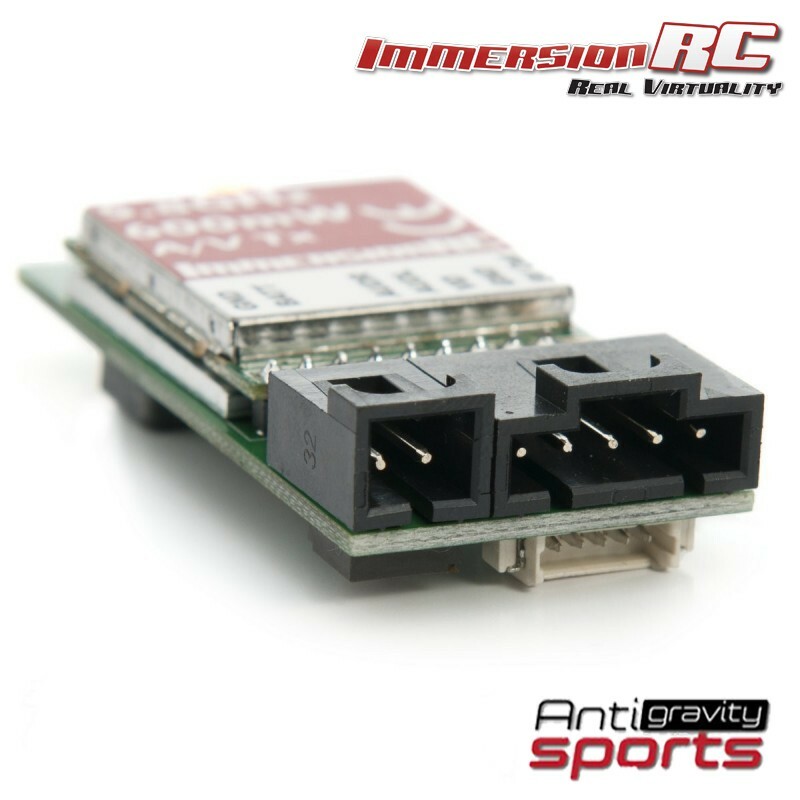 Still the favorite of some of Drone Racing's top pilots for use in racing Quadcopters.